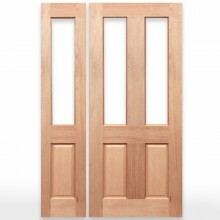 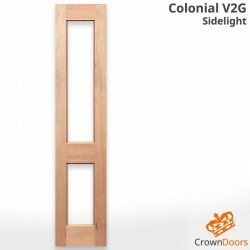 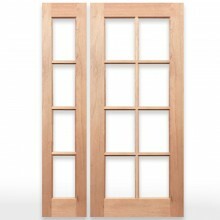 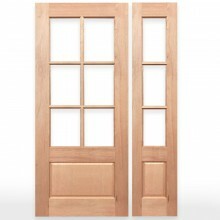 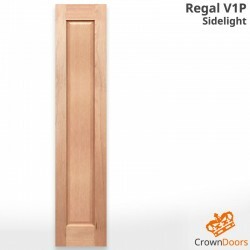 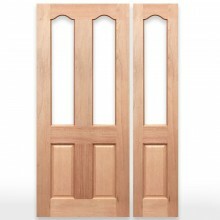 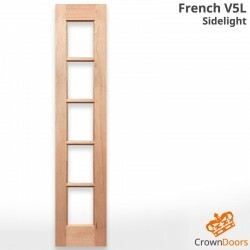 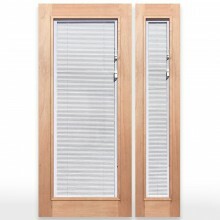 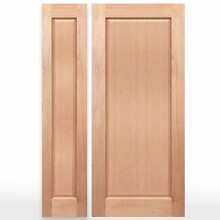 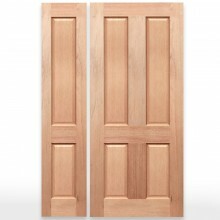 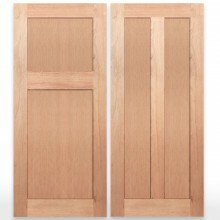 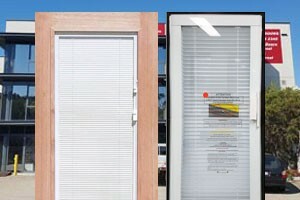 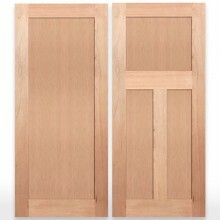 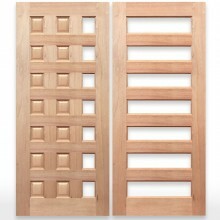 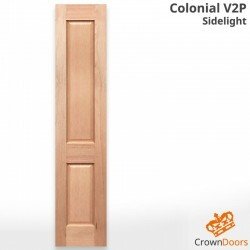 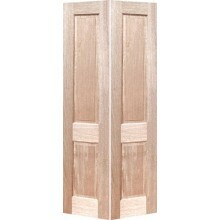 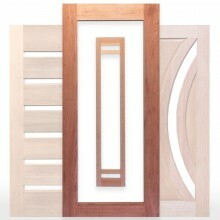 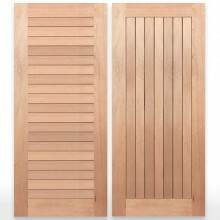 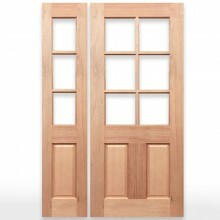 Side-light / Bi-fold Engineered Range have solid timber construction with stain grade maple veneer. 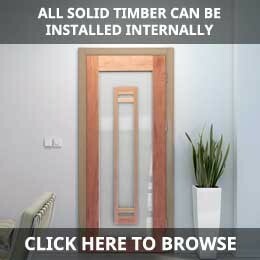 There is a 15mm lipping on the styles for either trimming or rebating. 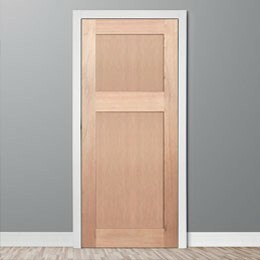 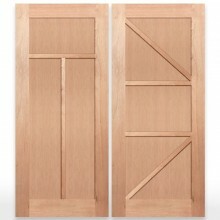 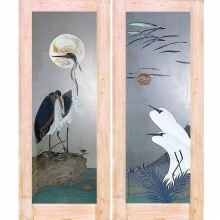 Engineered doors are recommended solely for internal use. 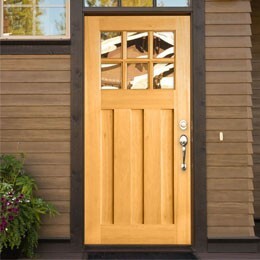 Oil-based primer, paint or stain only. 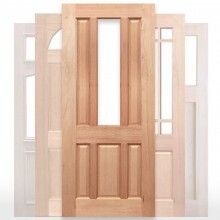 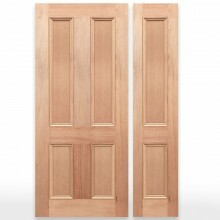 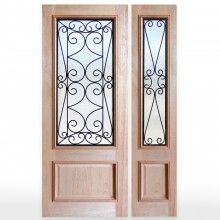 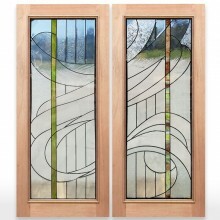 Acrylic, Water or Solvent based primer / paints or thinners are not suitable for the treatment of Engineered Doors.